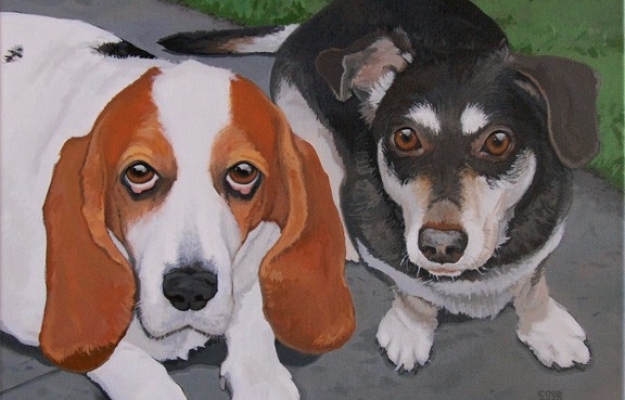 For just over 10 years Petmugz has enjoyed creating realistic paintings of dogs and cats for their loving families. 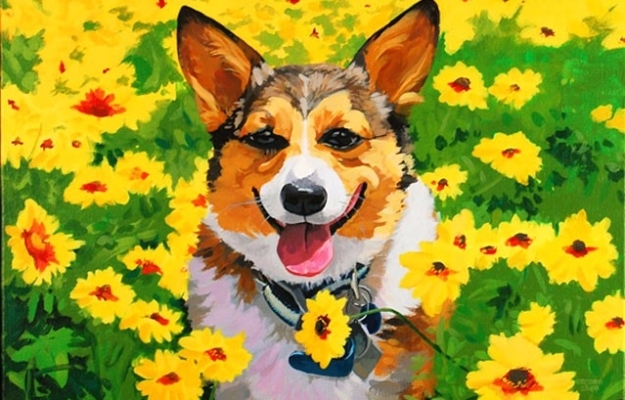 With every portrait, special care is taken to try and capture each pet's distinct personality and charm. There is something special about a painting that a photo can not equal. 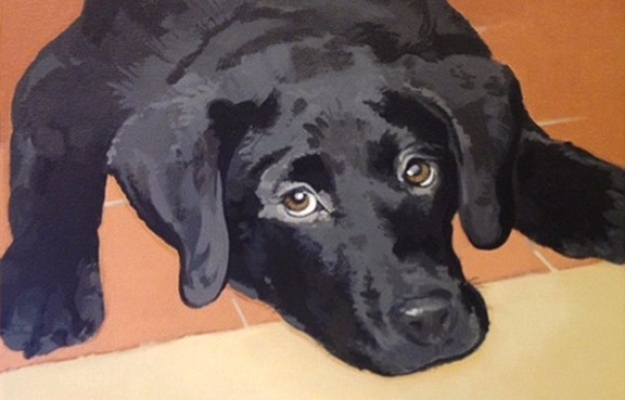 Commissioning a painted portrait is a special symbol and will become a cherished reminder of a beloved pet. Every painting is created using high quality, archival materials so it will last as long as it will be loved. 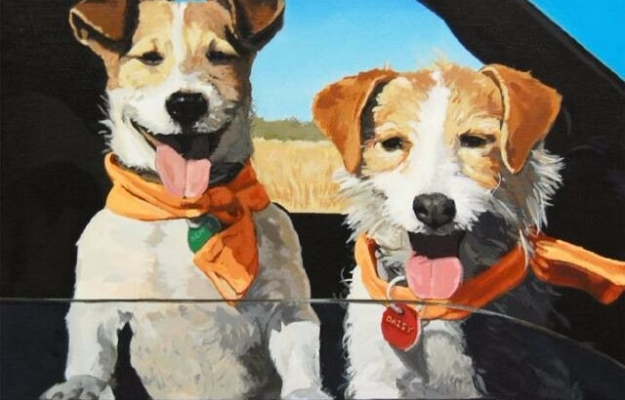 Take a moment to see the many other Petmugz Pet Portraits in the painting gallery.